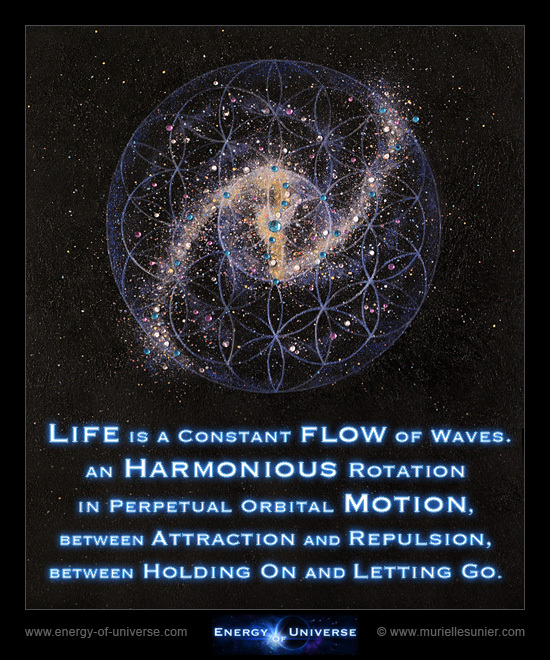 ​You are equally welcome to inquire about a customized creation according to your keywords and or quotes. 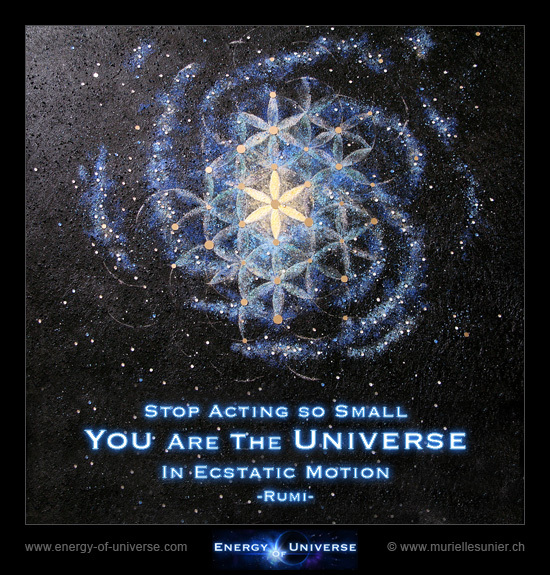 ​"Stop acting so small, you are the universe in ecstatic motion." 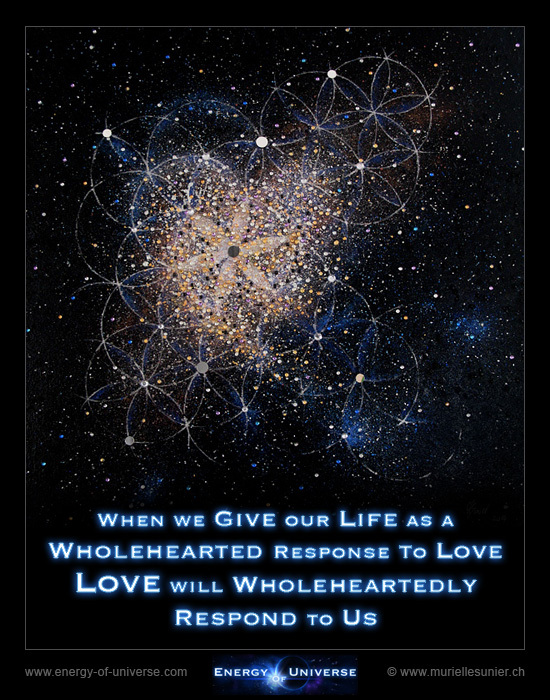 "When we give our life as a wholehearted response to love, love will wholeheartedly respond to us."